Måløy Maritime Group is a cluster of 17 companies that all operate in the maritime industry in Måløy, Norway. The cluster offers a complete range of services to the fleet, undertaking all relevant operations, available 24/7. Måløy Maritime Group as a unit, represents a complete industrial cluster, able to undertake all relevant operations in the maritime industry. The group as such has all necessary skills to be a complete supplier of all services needed for the fleet. Read more about the companies by clicking on the logos below. 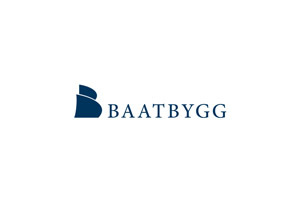 With over 75 years in operation, Baatbygg has positioned itself as one of Norway’s leading shipyards for conversion, repairs and maintenance of vessels within fisheries, offshore and merchant. The fact that some of the world’s leading vessel owners are regular customers confirms our position in the market. 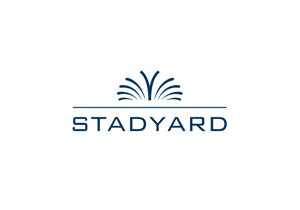 Efficiency has always been the key element during the development of the yard. We have short distances between drydock/slipway and the different engineering areas, all the quays have available shore power and can be mobilized as ISPS terminals. The company’s main asset is our talented and dedicated employees who are willing to make that extra effort when it really matters, this provides us with the flexibility, execution capability and the knowledge that it takes to deliver the highest quality work on time and on budget. 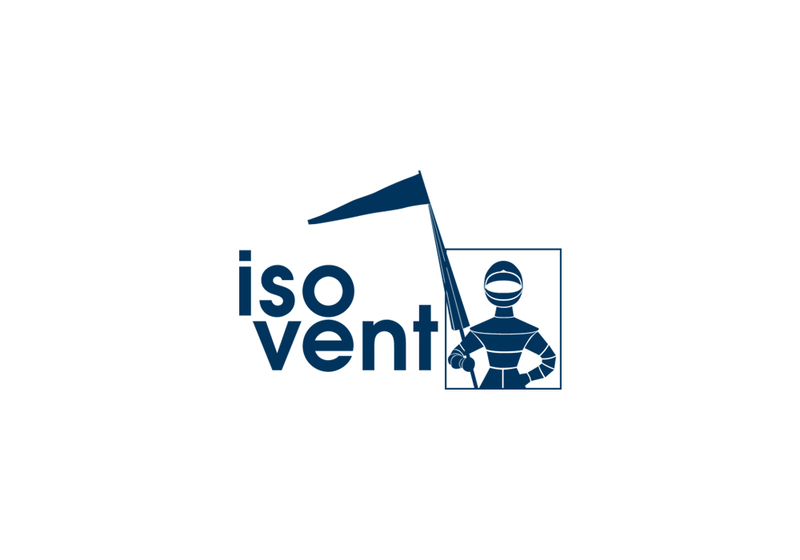 Our goal is to maintain and improve our market position whilst striving to exceed our own and our clients requirements within Health, Safety, Environment and Quality (HSEQ). 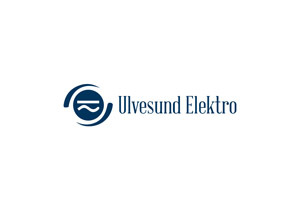 Ulvesund Elektro AS can assist you with electrical installations in commercial buildings, programming and upgrading control systems for machinery and ICT installations in Sogn og Fjordane. Electrical services cover a wide range of areas: lighting, heating, telecommunications and IT. Essentially there are electrical forces and energy in all of the systems we surround ourselves with, and we can assist you with most of them. - Telecommunications, IT networks and switchers/routers: Great expertise in the design, installation and servicing of telecoms/IT systems. Our solutions always use reliable, modern equipment. 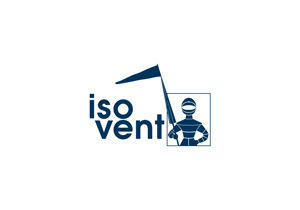 - Automation for industrial customers, shipping and buildings. 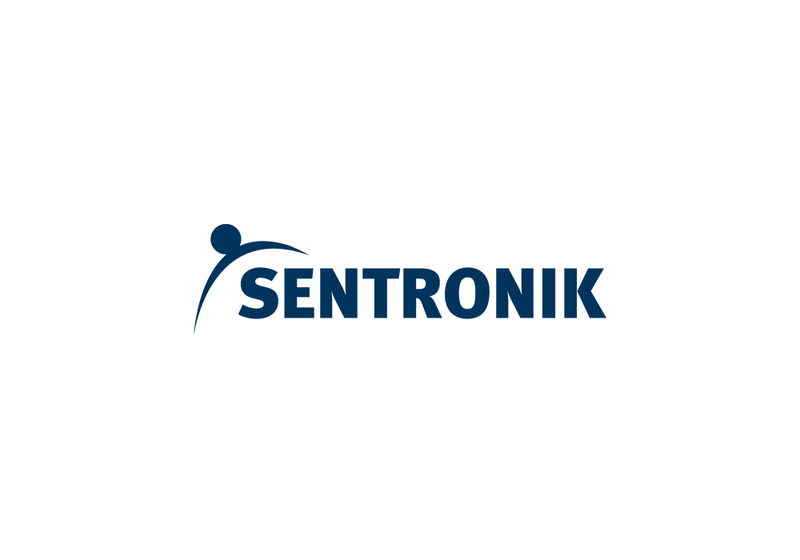 We can assist you in areas such as programming, industrial touchscreens, monitoring systems, control systems, access control and lighting design. - Aerial work platform hire: We can supply various types of aerial work platforms suitable for most needs. 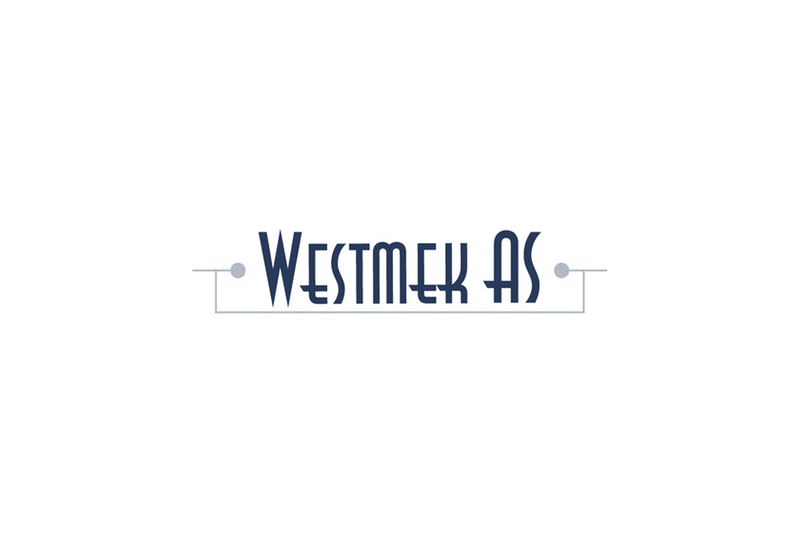 - Westmek ligg i Borgundvågen. - Leverandør av fabrikk utstyr til fiskefartøy, samt oppdrett og landbaserte anlegg. 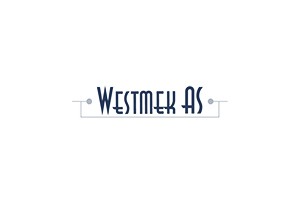 - Westmek har 21 ansatte. Naval Consult has delivered custom ship design to demanding customers since 1983. Ship Owners especially recognize us for having true hands-on knowledge of fishing- and general operations. Fishing vessels have been our key focus, and since our entry into that market, Naval Consult has been an active part in the development of especially the medium sized fleet (20-50m). The most successful vessels of the Norwegian “coastal fishing fleet” are designed by Naval Consult, and we are currently developing new prestige vessels together with the most progressive ship owners. Our designs embrace all aspects from state-of-the-art operations and fish handling, proven solutions for smooth and troublefree operations, and we combine efficient hull forms with propulsion solutions for efficient operation with minimal fuel expences. For the ship owner that is ready to take the step further into the future, we integrate eco-friendly fuels in the design. Selskapet ble stiftet i 1936, startet som skipshandler og skipsverksted med slipp. 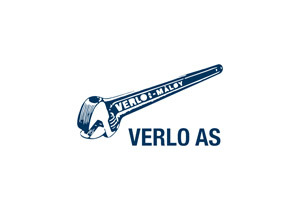 Drives i dag som et industrivarehus med salg av maskiner, motorer, jernvarer, industrivarer, delelager for våre motormerker. Driver i tillegg slipp og skipsverft med eget maskin og motorverksted og er serviceverksted for Yamaha og hele motorprogrammet til Yanmar. Sentronik is the main supplier in Måløy port and district for: automated and handheld extinguishing systems; fire alarms; breathing apparatuses; high-pressure compressors; and fire retardant clothing. - The engineering of complete plants both accomodation and external ventilation. - Delivery of complete packages with technical equipment and channel network. - Assembly of complete systems. - Custom made parts from own workshop. - Purification of the channel network. Nordfjord Port Authority holds responsibilty for all marine traffic and landings over a five-county region int he Nordfjord. With Måløy being Norway’s 4th largest fish landings port in pelagics and whitefish, the Authority’s main duties include arranging and monitoring all landings, shipping and marine leisure activities. 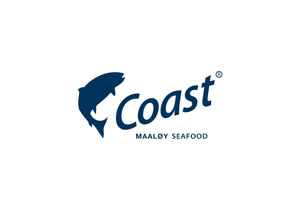 Coast Seafood exports Norwegian seafood to the world. 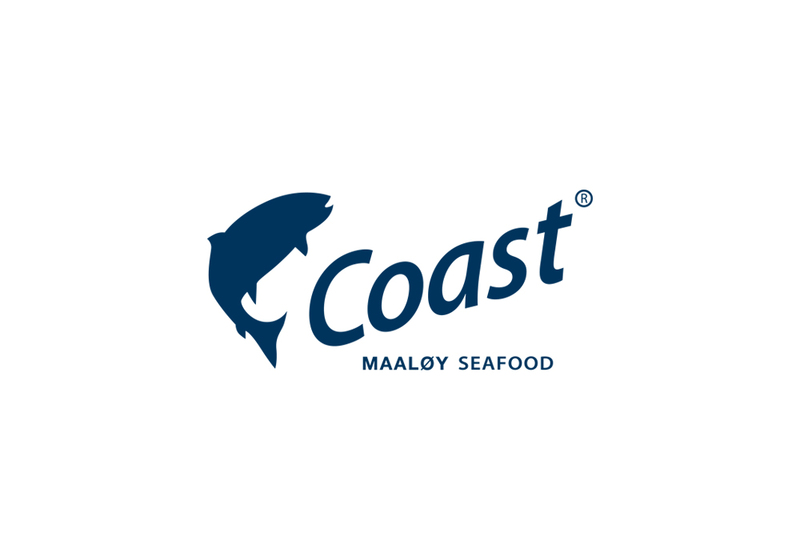 We are a seafood company that challenges its surroundings 360 degrees in order to create value all the way from the producers of raw materials to the consumers. Our employees are knowledgeable, and have their feet firmly planted on the ground. Coast exports 102 000 tonnes of seafood per year to 65 markets. 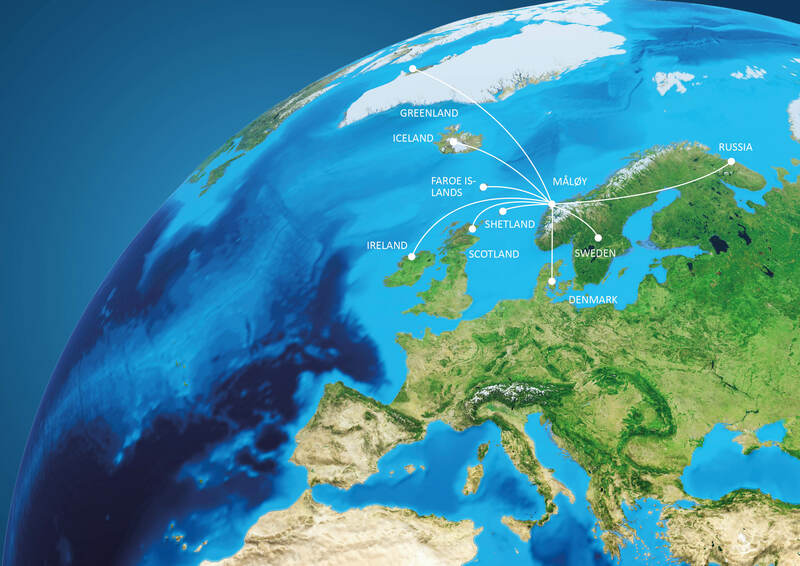 We have 400 customers globally, and are continuously building new markets for Norwegian seafood. Coast has its head office in Måløy on the Norwegian west coast, and we had a turnover of NOK 4.3 billion in 2017. 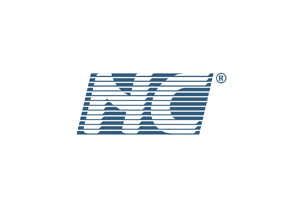 The company was founded in 1994. 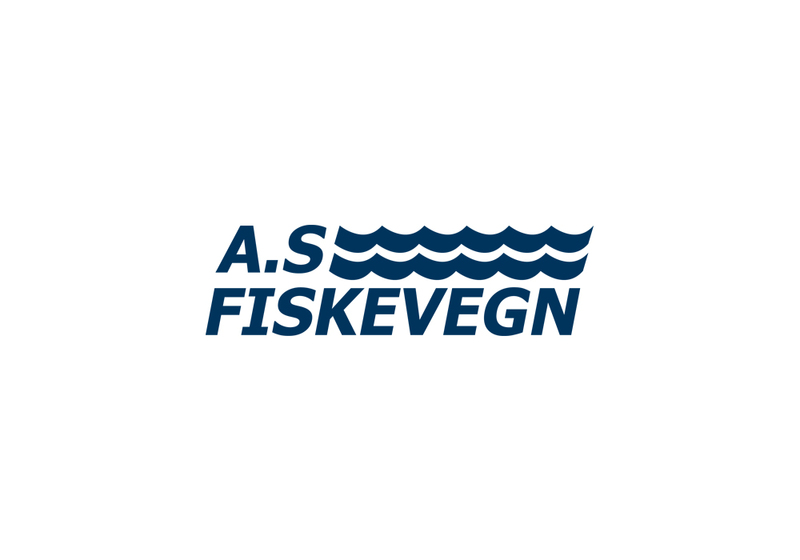 VESSEL PLANNING - FISHING SYSTEMS - FISHING GEAR - ROPES - CREW AND VESSEL SUPPLIES Since its inception Fiskevegn has built on the core values of quality, delivery and innovation. Our core values have yielded results for both our customer and for us. Fiskevegn is a leading international manufacturer and supplier of fiber, rope, fishing systems for automatic longlining, fishing gears and supplies for crew and vessels. We are proud to be one of the most trusted names in the global arena of longline fishing. We support vessel projects from idea to realization and can offer advice on everything from suitable shipyards, suppliers, alliance partners and how best to achieve optimal solutions for your vessel. AUTOMATIC LONGLINE SYSTEMS Fiskevegn supplies complete automatic longline systems for newbuilds as well as existing vessels, from small coastal to ocean-going vessels. From hauling position to the baiting machine, we supply everything needed and adapt the system to the vessel's deck arrangement and planned crew. Along with mechanical solutions we offer industry-leading operations know-how and all the fishing gears and crew supplies needed. Our product range includes automatic longline systems, deep-sea longlines, coastal longlines, hooks and longline accessories. GILLNETTING Fiskevegn is also a total provider for the gillnet fleet and supplies everything from gillnets to our own float- and sinklines, and all other gear for gillnet vessels. Assembly of gillnets is an important service that we provide for gillnetters. Our large processing capacity has made us one of the leading gillnet service providers in Norway. 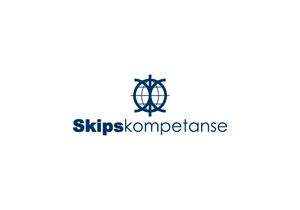 Skipskompetanse is an engineering company with it's main focus on ship design and engineering. We are based in Måløy on the western coast of Norway. A region that has a long tradition in shipbuilding. 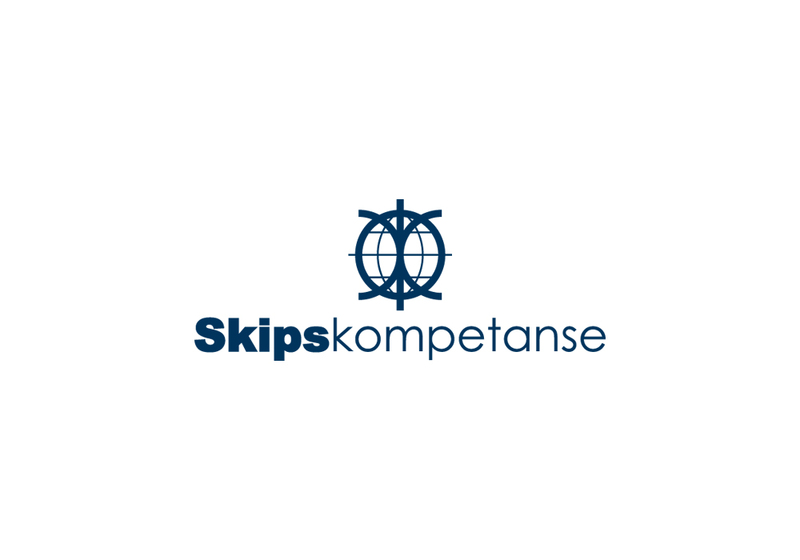 History Skipskompetanse was established in 2007 and is a relatively young company. 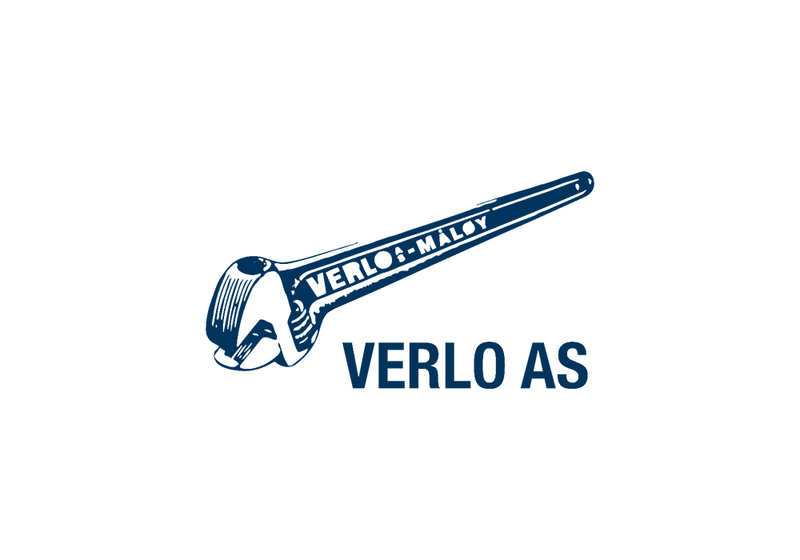 We are however in rapid growth and our employees have broad experience in shipbuilding from both Norway and abroad. Since the foundation of the company, we have performed a series of assignments from project management of conversions to complete design packages for new-builds. Skipskompetanse quickly gained a leading position in design of large live fish carriers. We have later established our position on design of work boats and fishing vessels. Focus Our goal is to constantly develop and find new approaches to the problems we solve. We utilize the latest available software and methodology in engineering and development. By including more details in the design work, we achieve better integration of the design and better solutions in the final product. 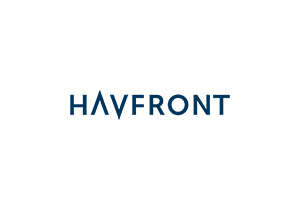 Havfront AS is a company with focus on innovation and development in the marine and maritime business, in a close cooperation with the business and the end users. The close cooperation we have with the business now shows its results. Havfront has together with the fishermen in Norway developed the worlds smallest gutting and cutting machine, the Loppa. We are ready for the market, and have excellent results from use onboard several ships. Havfront AS wants to become a reliable and important contributor for development in the white fish industry. We are now developing the Folla, a gutting and cutting machine for onshore processing plants. The Folla we are now developing in close cooperation with Brødrene Karlsen at Husøy in Senja, Norway. Havfront AS can also offer 3D-modelling of your next gutting line together with your supplier of gutting lines. When you 3D-model a gutting line, you will much more easily see how the solutions can be as efficient as possible. 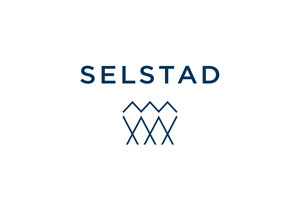 Selstad is an international supplier of expertise and equipment for the maritime and marine industries, putting quality, good service and innovation at the forefront. 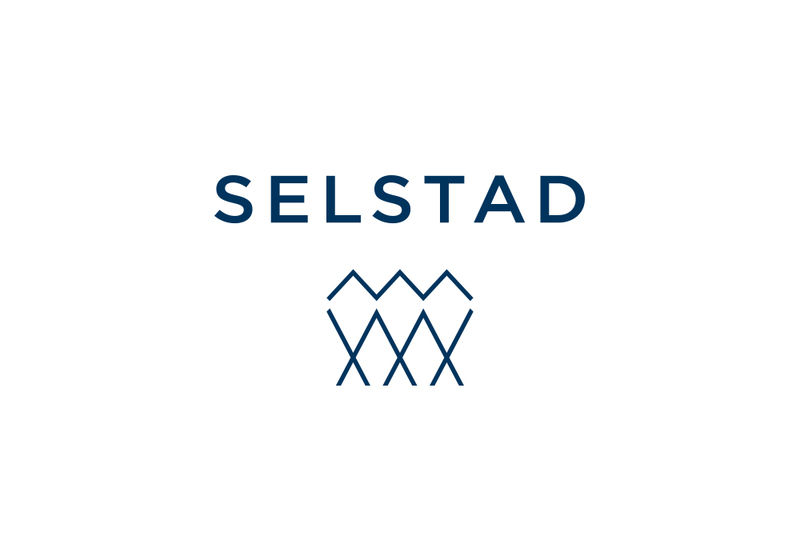 Innovation is also a central theme at Selstad, and we are committed to finding the best solutions for our customers. Through our extensive expertise, established market contacts and our developed and effective distribution network, we work to create profitability and progress in the maritime industry. 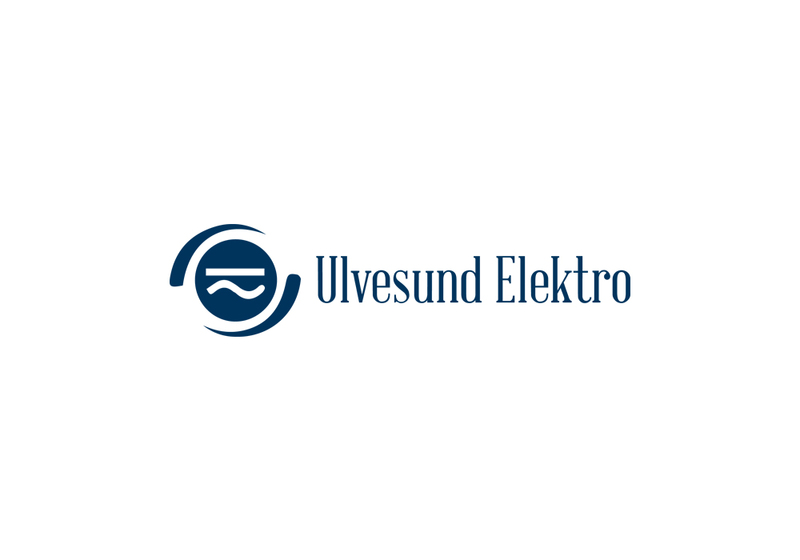 Our head office and plant are centrally-located in the harbour of the fishing town of Måløy. Our other divisions and sister companies are all strategically located in order to be ready to service our customers’ needs. In order to provide the utmost of service and optimal products, we also have associated companies in Iceland, Greenland and South Africa, and partners in Russia, India, France, Holland and Scotland. 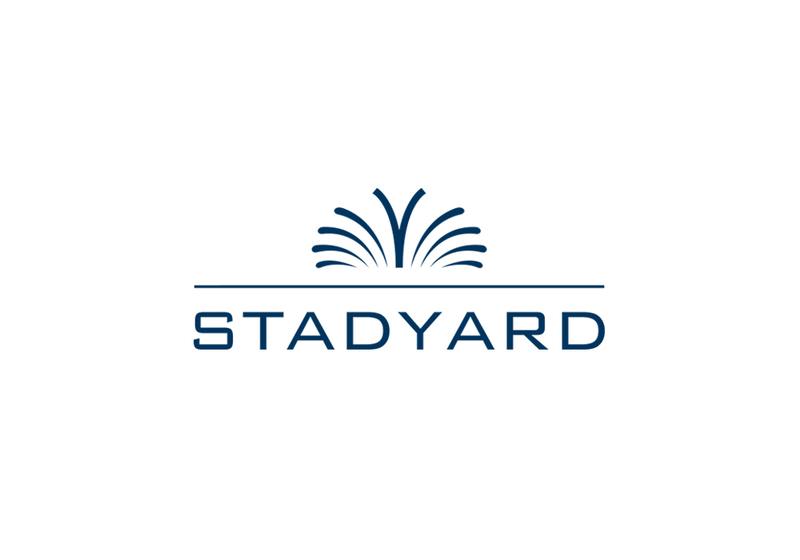 Stadyard offers a complete range of high-quality solutions in conjunction with repairs, maintenance and newbuildings in the maritime sector. Our vision is to be our clients’ preferred option for repairs, maintenance and newbuildings, based on our expertise and our conveniently located and compact shipyard at Raudeberg. Looking after our employees and being seen as a good and attractive place to work enables us to offer the best possible service to our customers. Our long and proud history has given us many positive and valuable experiences, and we aim to draw on them to meet today’s and tomorrow’s opportunities with a positive attitude, but one that is also critical and innovative. MHSERVICE AS is a bunkering-company with facilities on the West-coast of Norway. 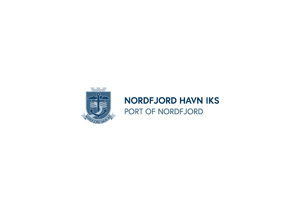 Through our partners and barges, the company can supply MGO, DMA and other distillates in all Norwegian ports. MHSERVICE is also one of the biggest distributors/suppliers of Castrol Lubricants. In addition to Castrol, the company also delivers lubricants from Texaco, Shell, Mobil, Fuchs, PetroCanada and Omega. The extensive warehouse can offer most items that vessels need (e.g. filters, Urea, detergens, etc). Deliervies can be made ExPipe, by barge or by RTW. Måløy Maritime Group guarantees quality and precision across the entire cluster. Måløy Maritime Group have a vast know-how and experience. Måløy Maritime Group offers a complete range of maritime services. 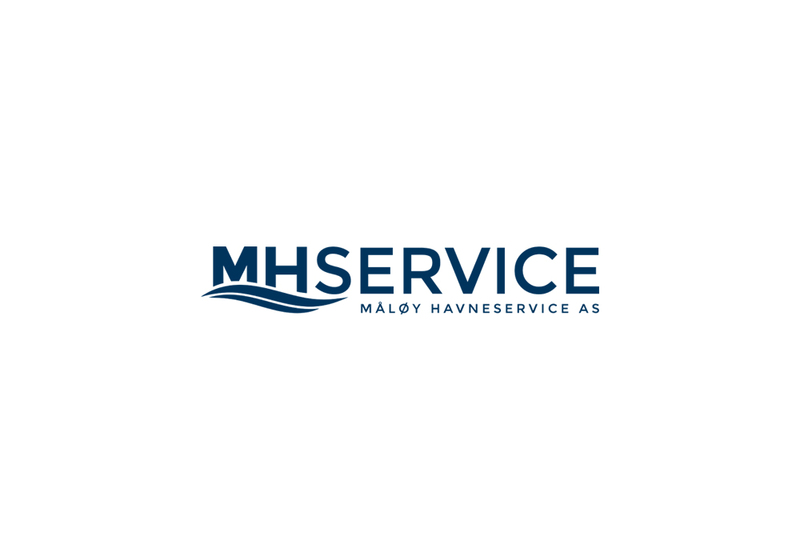 Måløy Maritime Group is available 24/7. 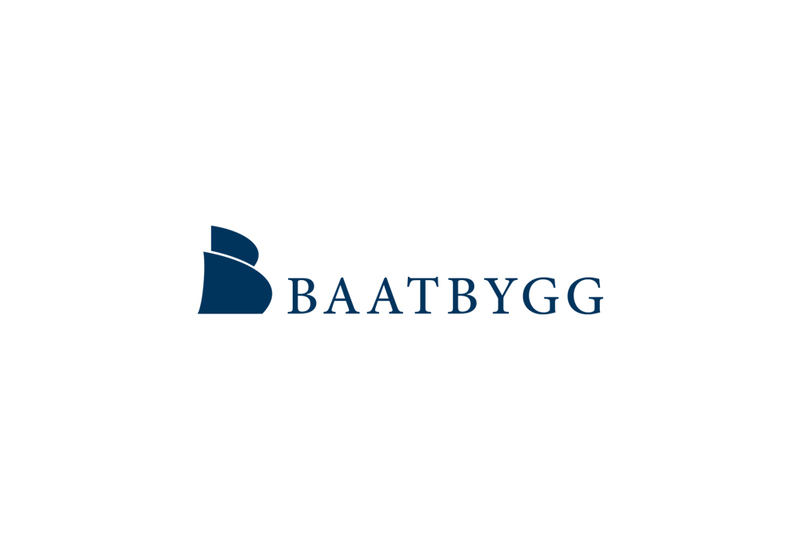 Måløy Maritime Group as a unit, represents a complete industrial cluster, able to undertake all relevant operations. The group as such has all necessary skills to be a complete supplier of all services needed for the fleet. 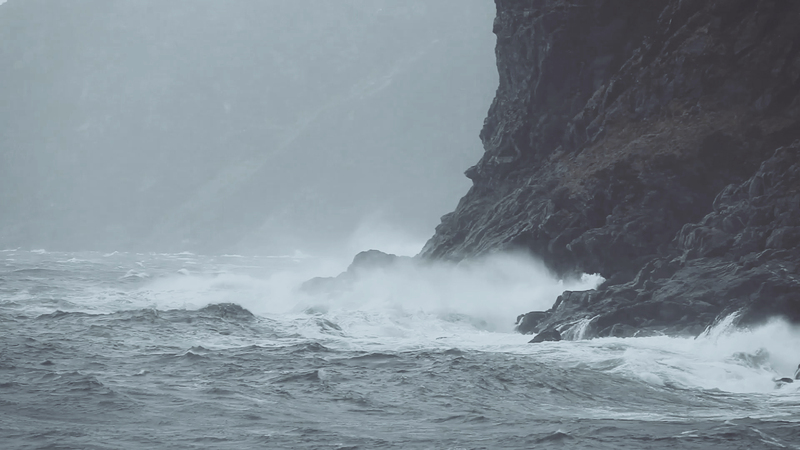 Explore the cluster that all operate in the maritime industry in Måløy, Norway. Workshops: Aluminum workshop, steel workshop, pipw workshop, mechanical workshop and assembly hall. Hall: Hangar covering parts of the quays, allowing for any type of above water work regardless of weather conditions. Two of the companies in Måløy Maritime Group manufacture and supply fishing gear for the fleet.